It’s just four weeks into 2019, but it’s already proving to be a big year for Leea Nanos. 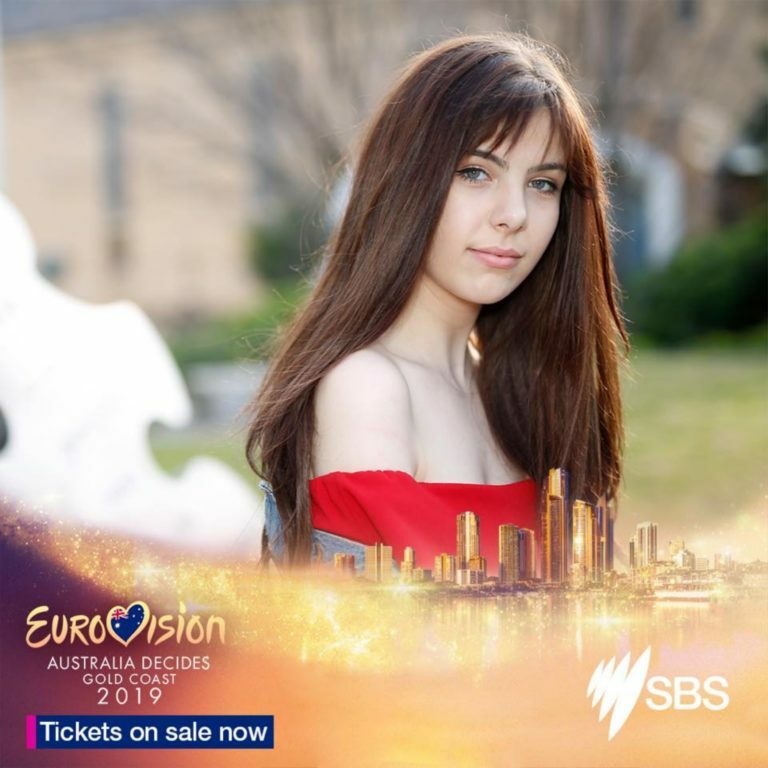 The 16-year-old Greek Australian is getting set to head to the Gold Coast, where she will be a wildcard among 10 performers competing to represent Australia in the 64th edition of the Eurovision Song Contest. 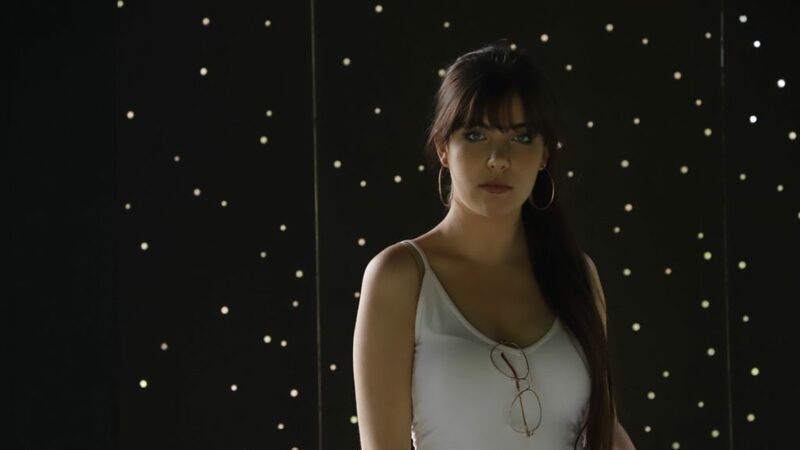 She received the news on none other than her Name Day, a special day she shares with her grandmother, which now carries even greater sentiment for the young artist, setting her singing career on an exciting trajectory. Performing since she was 11, Leea was first introduced to Eurovision by her grandparents who have been fans of the show since ABBA won the international singing competition in 1974, and has been hooked ever since. So when she saw the call out for submissions on social networking site Facebook, she jumped at the chance. Having just finished recording and filming the video clip for her latest song ‘Set Me Free‘ – a pop/RnB/soul number (think Dua Lipa and The Weeknd), the timing couldn’t have been more perfect. She submitted her song, and is now getting ready to head to the Gold Coast on 9 February for the Eurovision: Australia Decides national final set to be broadcast live on SBS. For the first time this year, Australians will be given the chance to choose their Eurovision representative with a 50/50 say between an Australian jury and a televote. 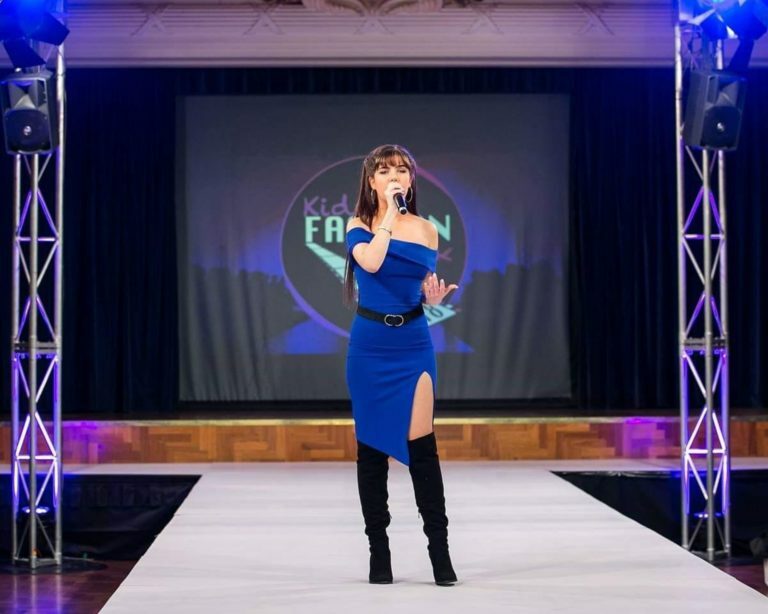 Among the competing a-list talent are Tania Doko, Ella Hooper, Alfie Arcuri, Courtney Act, Mark Vincent, Kate Miller-Heidke, Aydan, duo Electric Fields, and group Sheppard. Aside from being one step closer to achieving her Eurovision dream, the 16-year-old is getting ready to start her final year of high school. While she admits striking a balance between her music and studies can be challenging, she says it’s all about time management, and the unwavering support of her friends and family. There’s no denying Leea’s determination; it’s audible in her voice. Aside from her musical aspirations, she says if her fans can take one thing away, it’s the inspiration to follow their dreams. “I get told all the time, ‘what’s your back up plan?’ And I’m like ‘no, I don’t have one. This is my plan’. I feel like a lot of people my age think they have to go to uni, and be academic … but it’s okay to be different and creative and follow your dream,” she says. If Leea is successful next month, she will go on to represent Australia, one of 42 participating countries, in May at Expo Tel Aviv in Israel – an opportunity that she says would “mean everything”. “It would change my life,” enthuses Leea.